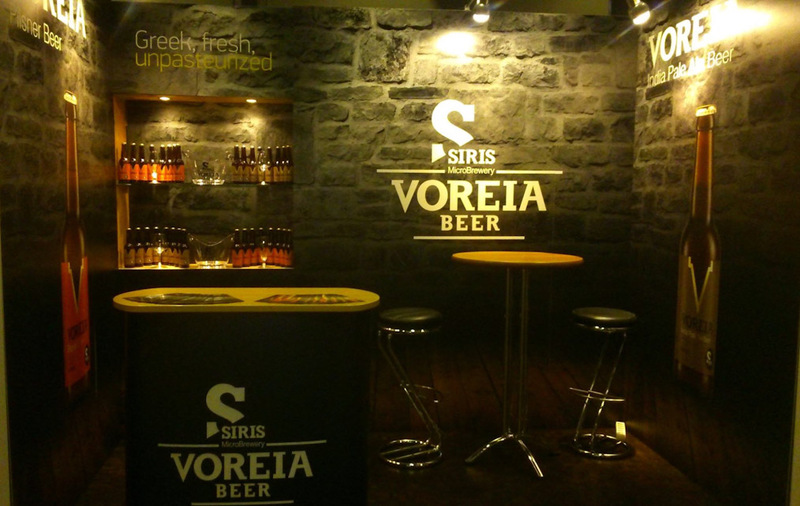 The participation of the VOREIA beer in Greek Gourmet & Wine Expo, held for the first time at the Mövenpick Hotel Zürich Regensdorf in Zurich under the auspices of the Ministry of Foreign Affairs – Embassy of Greece in Switzerland and the Economic Chamber Switzerland – Greece (SGCE), was a big success. The Greek Gourmet & Wine Expo was held in Switzerland and organized for the first time purely by Greek effort, with an exclusive Greek distinctive character, in order to present unique Greek products to the Swiss professionals and to open new exporting horizons for the participating companies. 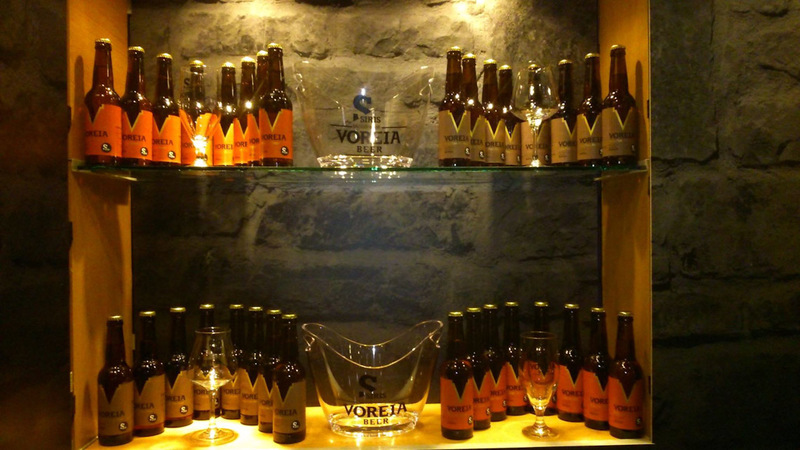 The VOREIA beer stood out with its participation, as it was the only beer that took part in the exhibition. The product made good taste impressions and managed to open the export path in the Swiss market, where the first exports will be made by the end of 2014.